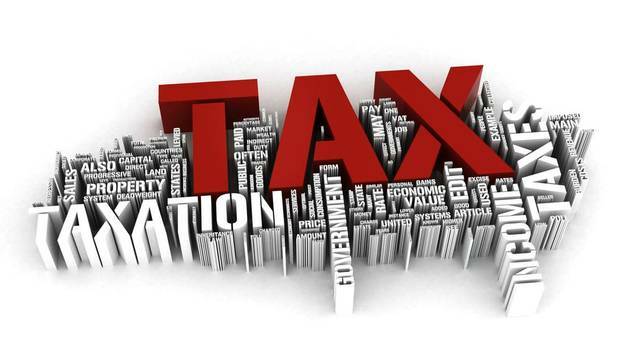 The government has announced the exemptions for gift, estate and generation skipping taxes for 2015. Under our current tax system, these exemptions are indexed and will increase each year. Take note, the exemptions for 2015 are set at $5,430,000. This means that even fewer people than ever will be subject to the federal estate or generation skipping transfer taxes. Unfortunately, the present interest gift tax exclusion remains at $14,000 for 2015. 1. The focus in estate planning will be less on estate tax reduction and on income tax and asset protection planning. 2. With the exemptions so high, your focus should be specifically on family issues and concerns. There is NO reason now to let the tax tail wag the family dog. 3. The high exemptions permit you to be creative and intuitive with your estate plan. No longer will what 'feels right for the family" be in conflict with sound estate tax planning. 4. Focus on protecting spouse and children and discuss with your estate planner how those protections work. Select the right mix of protections for your family. These high exemptions are unprecedented in U.S. tax history. Will they be around permanently? That will entirely depend on politics as always. 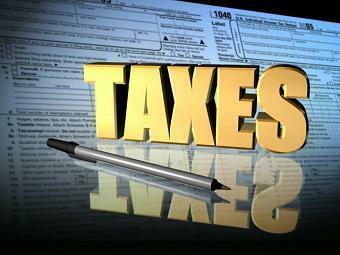 Stay tuned for more as any news develops on the federal tax exemption numbers. Let us know your thoughts on this or any other estate planning issues of interest. Your contributions are always welcome. If you prefer to respond more privately, please send me an email. Thank you.